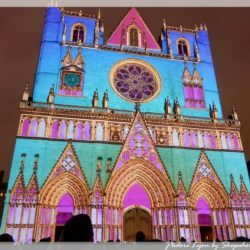 This tradition began on December 8th 1852 when the Catholic population celebrated Virgin Mary by lightning candles on windowsills. 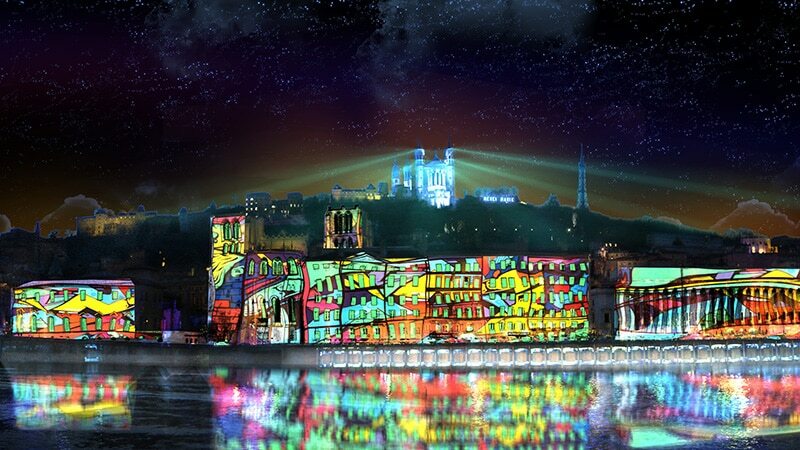 Local still illuminate their windows but Lyon’s historical areas has become renowed contemporary light artists playground. 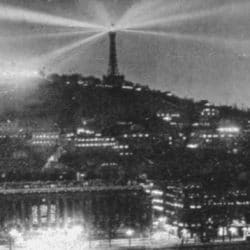 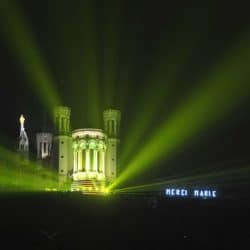 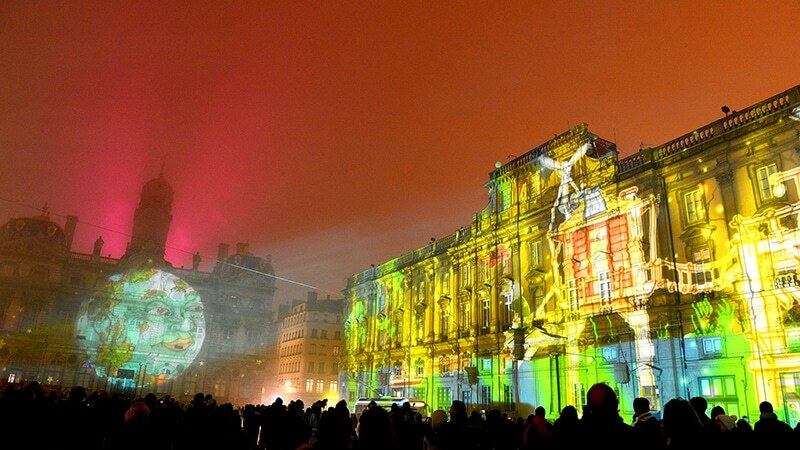 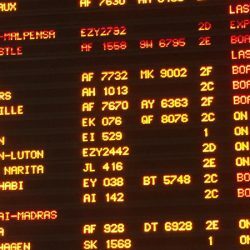 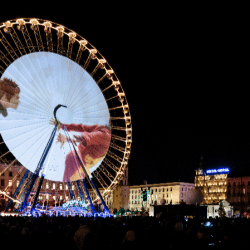 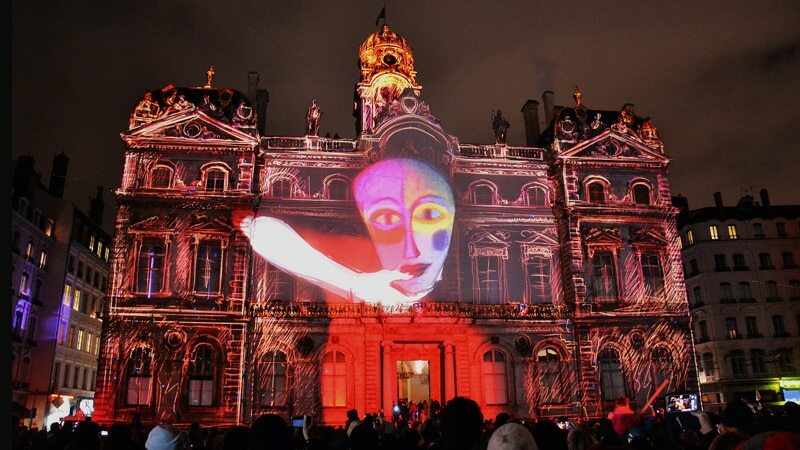 This Is Lyon guides you into this 2018 festival edition (6-9 December) : where are the unmissable illuminations, where to eat, what to do in the daytime, how to visit Lyon with fun ?